JLM Special makeover – back to Abaco? I have no idea what the final design will look like – in the meantime, I thoroughly enjoyed myself in the ongoing pursuit of what Abaco’s bonefish consider a tasty morsel. Thank you for visiting – I look forward to your return. 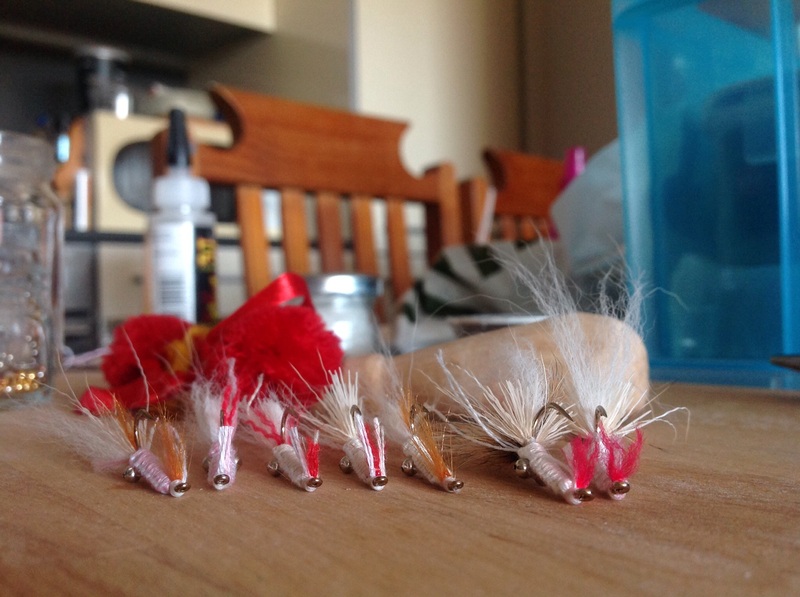 This little pocket of flies is destined for the Bahamas… What stories will they conjure up in time? Rolling Harbour, Abaco… All will be revealed in time! Thanks in advance to RH – I will keep everyone posted in due course! Thank you for reading, please visit again soon. Thanks for watching, please come back soon! Herewith part three… I called it the runaway because of how it tried to escape when I opened the vice up! 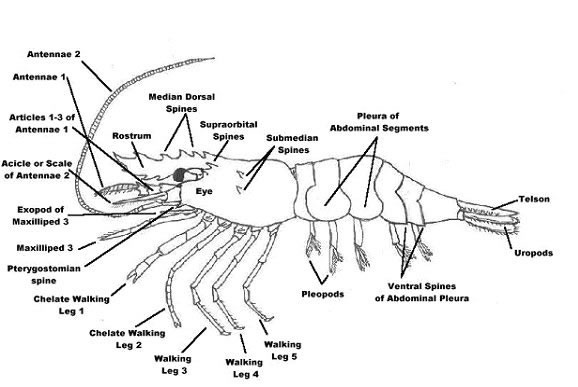 Here’s a great diagram of the external anatomy of a common shrimp. I’ll be posting parts two and one shortly. Thanks for watching, please visit again soon.